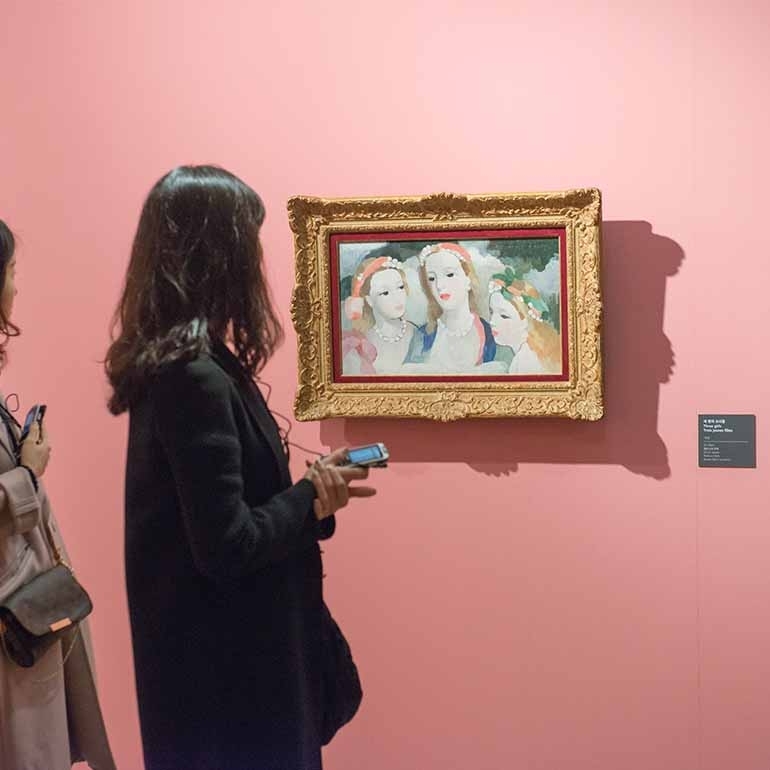 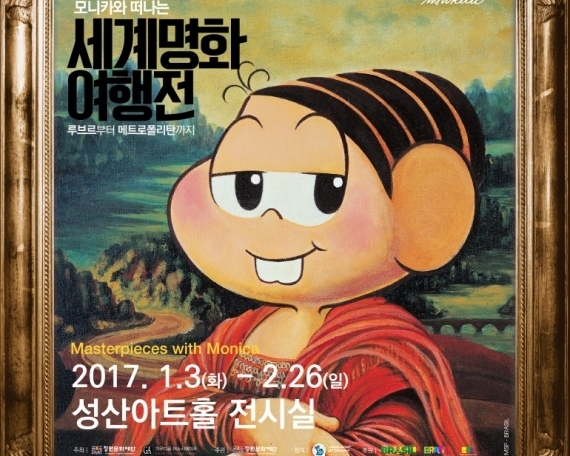 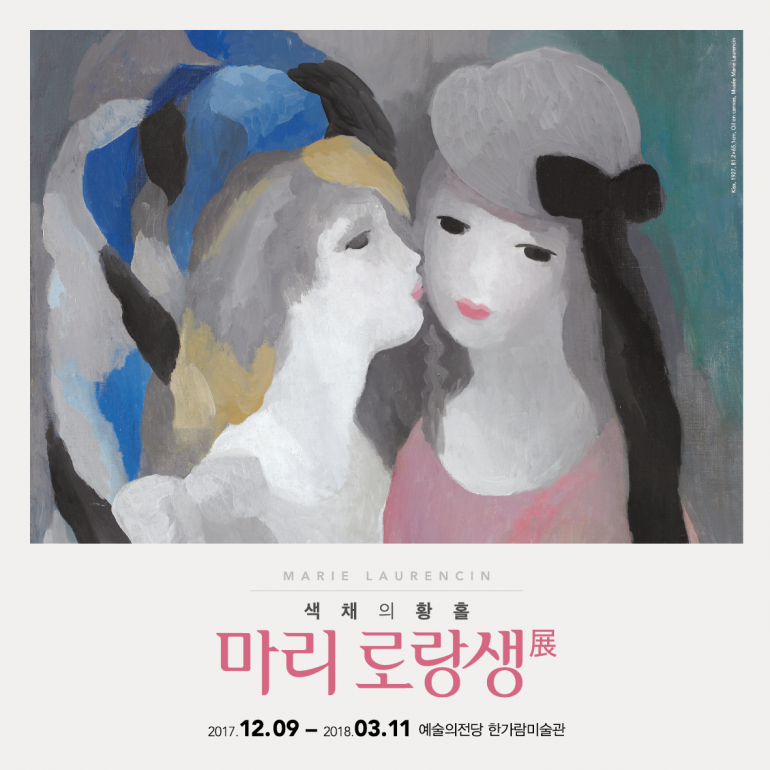 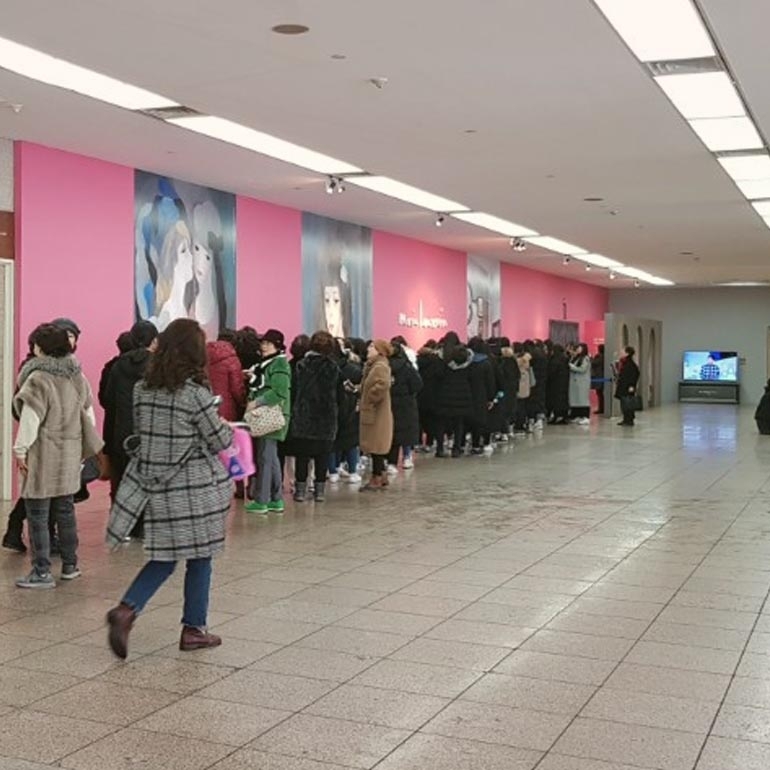 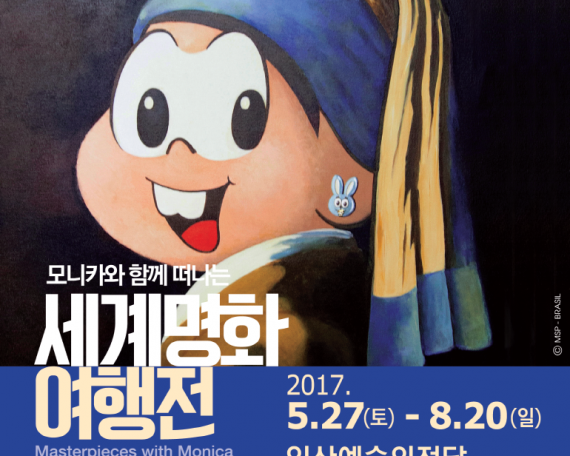 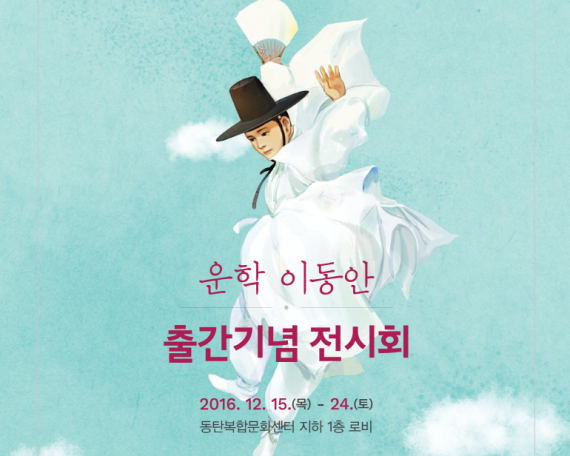 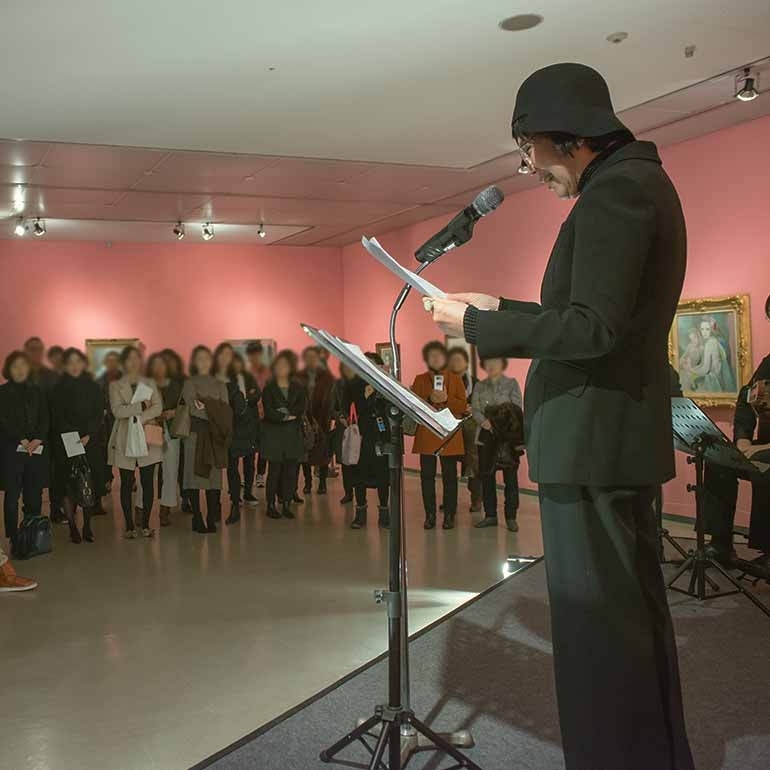 The first exhibition in Korea will be held to honor Marie Laurencin, a French woman painter who was ahead of her time and called a Muse of artists including Picasso, Modigliani, Rousseau, etc. 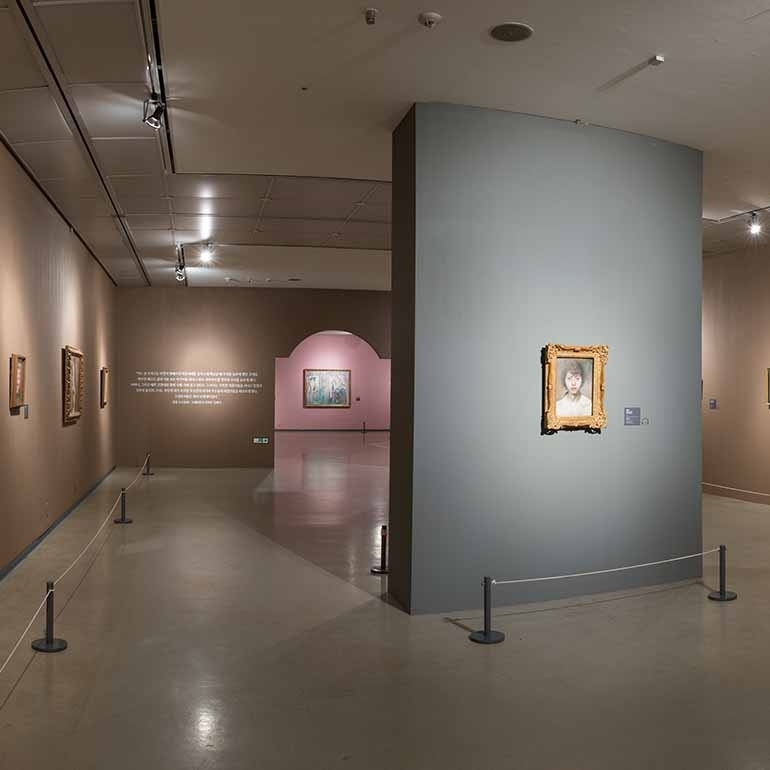 Along with Frida Kahlo and Camille Claudel, she established her own style in the male-dominated modern artistic community. 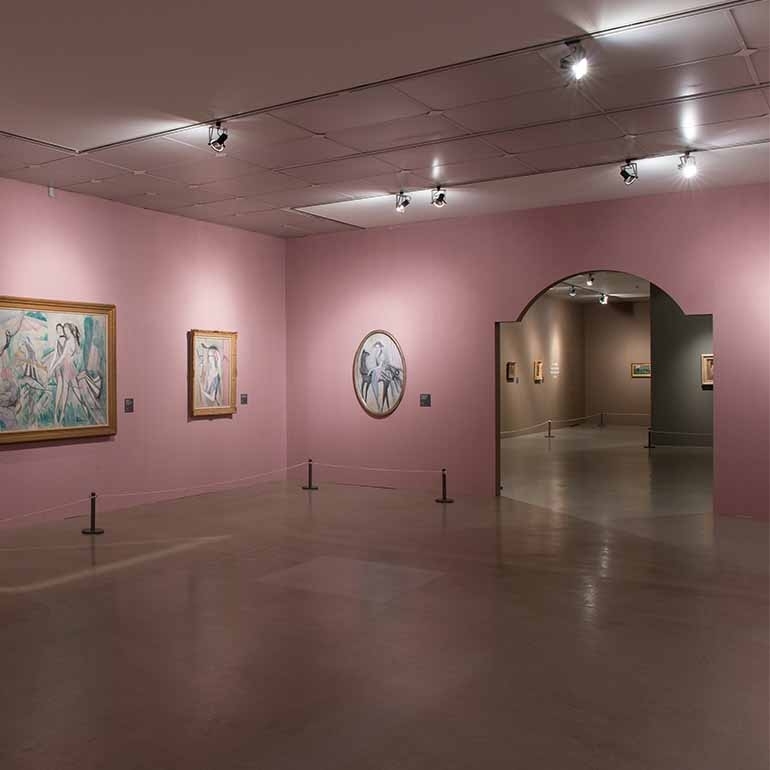 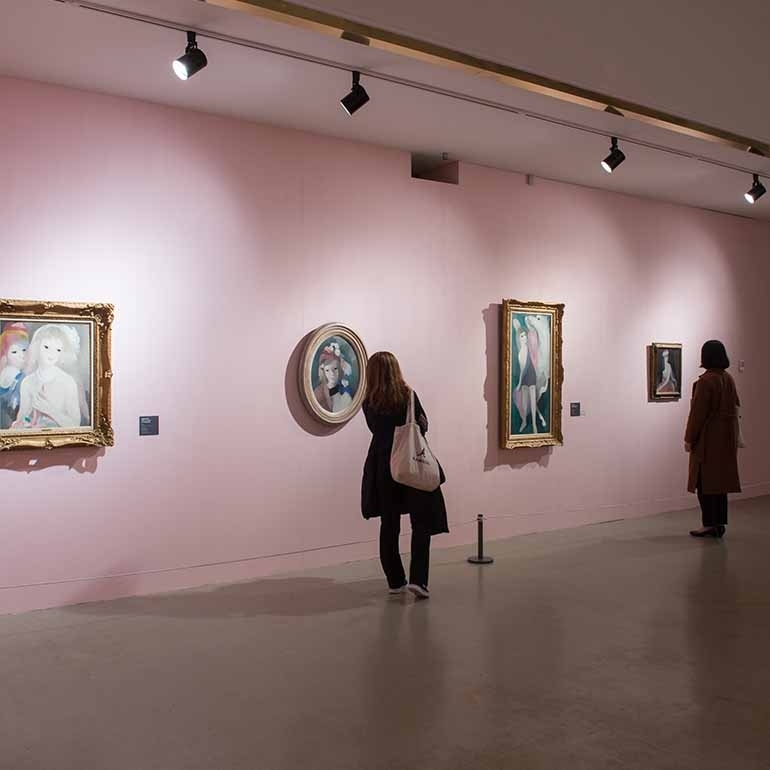 Through her 100 oil paintings and watercolor paintings, the exhibition will explore the world of artworks of Marie Laurencin who also greatly influenced fashion, illustration and performance art. 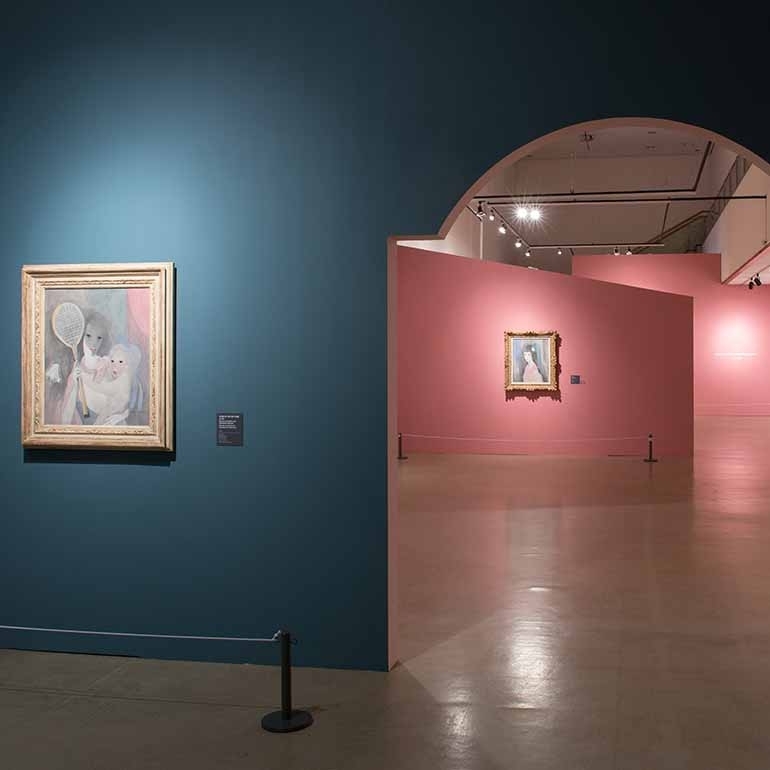 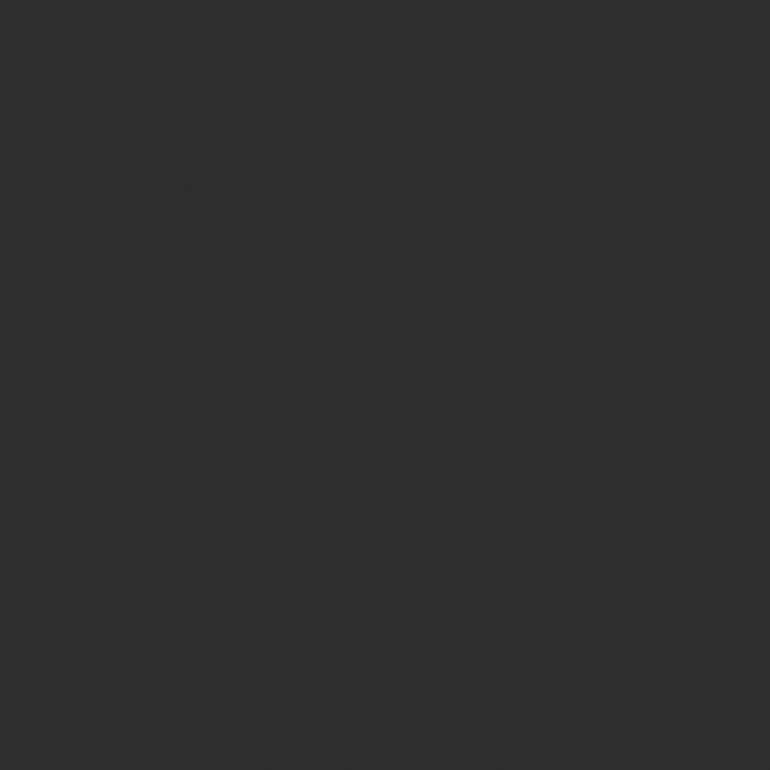 In addition, it will take a look at her life story filled with love and hatred with Guillaume Apollinaire, a French poet who is well known with his poem, Le Pont Mirabeau (The Mirabeau Bridge), through photos and historical materials.